Dobrodosli! Planning to travel to Bosnian and soak in its rich culture? Looking for a job change or want to expand your business or want to teach your children Bosnian. Here is a platform to learn Bosnian Online through Skype from our most Experienced Native Tutors. Bosnian is a Southern Slavonic language and is one of the official languages of Bosnia and Herzegovina. It is very closely related to Serbian, Croatian and Slovene. When Bosnia was part of Yugoslavia, Bosnian was considered a dialect of Serbo-Croatian. But after the country’s independence it has been given an independent language status. Bosnian is written in Latin as well as Cyrillic alphabets. For everyday use mostly Latin script is used, but since there are several historical factors associated with the Cyrillic alphabet this script too is used in the country. There are different dialects of Bosnian that are used and these dialects have several differences between them mainly in the scripts, grammar and vocabulary. Each of these dialects has many different sub forms. Bosnian in particular bases its dialect on Shtokavian, which is the most widespread dialect of Serbo-Croatian language family. Learning Bosnian can be useful because it is spoken in many countries around the world. Along with Bosnia and Herzegovina, it is also spoken in Serbia, Montenegro, Kosovo, Croatia, Macedonia and Turkey, with nearly 3.5 million speakers worldwide making it a very important language. Also learning Bosnian can be helpful while travelling to places where Bosnian is spoken. If you have plans to expand your business in Bosnia then learning Bosnian will be beneficial in reaching out to the millions who speak the language. Bosnian is closely related to Croatian, Serbian and Montenegrin, which means that it's the best choice if you want to further your understanding in these dialects. Learn Bosnian Online with our Experienced Native Tutors through Skype and increase your opportunities for travel, love, friendship and business! 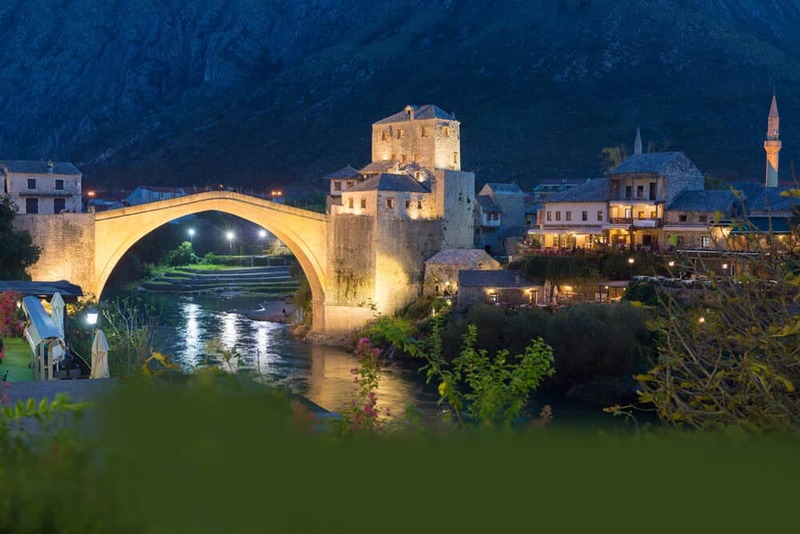 If you would like to learn Bosnian then taking Bosnian lessons online is a great choice. Check out our online Bosnian language platform where we offer online Bosnian language lessons through Skype by native tutors. All you need for Skype-lessons is Internet access and the free Skype package, available on the Internet and you can start learning Bosnian anytime anywhere. You can improve your fluency in Bosnian through conversation lessons with our native qualified tutors. Our tutors customise your lessons according to your particular learning objectives and pace of learning. There is complete flexibility in scheduling lessons. You can take classes at a place and time that suits your lifestyle and from anywhere in the world. Join our online Bosnian language classes through Skype today, where learning is more effective, fun and interesting. You can now take Bosnian classes one-to-one using Skype with a tutor of your choice. Our Bosnian lessons are custom, effective, comfortable, and fun. Pick a tutor NOW! Choose anything specific. Whether it is conversational Bosnian classes, business Bosnian lessons or just learning how to greet and impress a loved one. We can help you with them all.